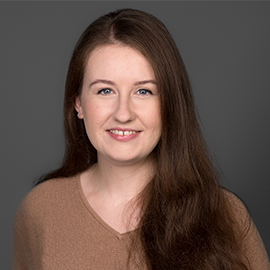 games:net COOP: Baltic Dev Days 2019 | media:net berlinbrandenburg e.V. Two days of inspiring talks, panels and workshops where attendees can explore new partnerships and business opportunities. The Tracks will cover all core themes such as user acquisition, how to monetize, publishing opportunities, key trends, how to survive as an indie developer and many more. 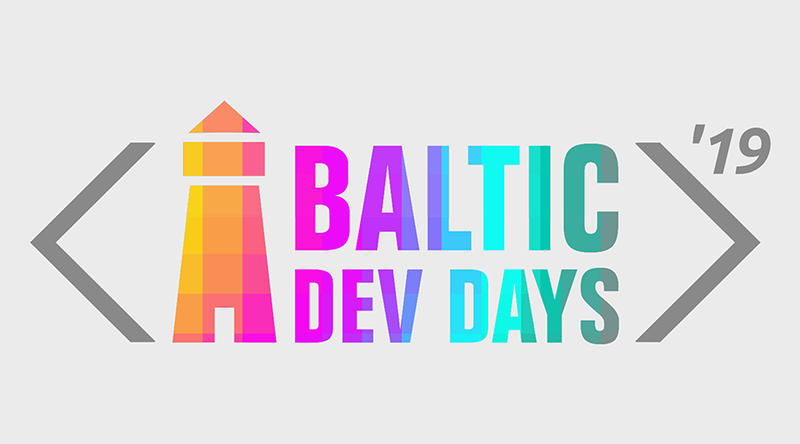 The Baltic Dev Days is a non-profit oriented event and is part of the Digital Week Kiel. Every year seal Media bring together the brightest minds of several verticals to discuss innovative solutions. media:net members get 20% off the tickets (except for Early Birds tickets). For further information please visit the member area.